Parsnips and pears are some of our favorite autumn harvests, and when prepared together in the Anova Sous Vide Precision Cooker, they make a perfect Fall soup. Including prep time, this soup takes just over two hours, so it’s an easy weeknight dinner. 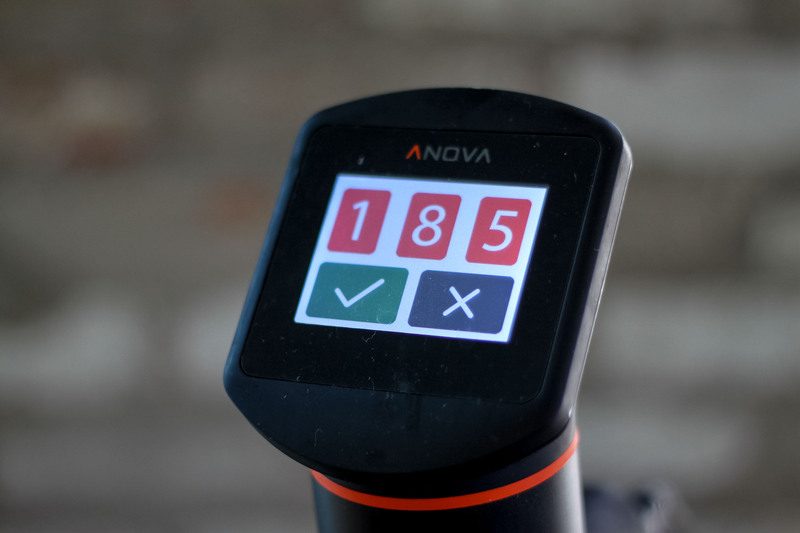 Set the Anova Sous Vide Precision Cooker to 185°F (85°C). Combine the parsnips, stock, leeks, pear, celery, butter, garlic, and bay leaf in a large zipper lock bag. Season with salt and pepper. Seal the bag using the water immersion technique and place in the water bath. Set the timer for 2 hours. When the timer goes off, remove the bag from the water bath. Discard the bay leaf. Transfer entire contents of the bag to a blender and add the cream. Puree until smooth, about 1 minute. Add additional stock or cream to reach desired consistency.